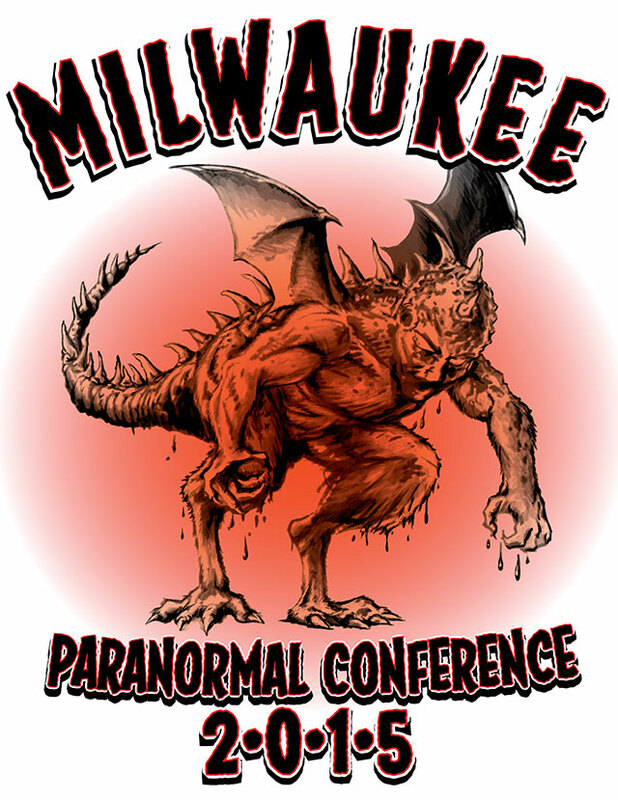 The inaugural Milwaukee Paranormal Conference will feature speakers, panels and more in the fields of paranormal investigation, cryptozoology, ufology and folklore. 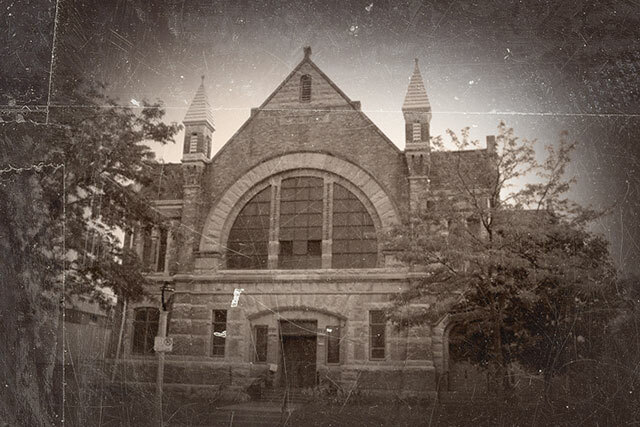 Milwaukee Paranormal Conference will be held June 6th, 2015 at the Irish Cultural & Heritage Center on Wisconsin Ave. The great state of Wisconsin is not only home to the Cult of Weird world headquarters, it is also full of legendary weirdness. 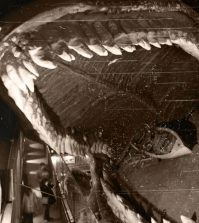 The backwoods of the dairy state have spawned grave-robbing cannibal killers, horrific creatures and some of the most bizarre hauntings ever recorded. 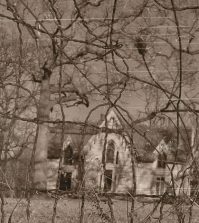 Now, author Tea Krulos is bringing it all together for the first time for the Milwaukee Paranormal Conference on June 6th, 2015. Krulos, whose new book Monster Hunters: On the Trail With Ghost Hunters, Bigfooters, Ufologists, and Other Paranormal Investigators will debut at the conference, decided that rather than having a standard book release, he would put together an entire day filled with presentations on the paranormal, including guest speakers, panels, film screenings, vendors and more. Get your photo taken with Bigfoot! 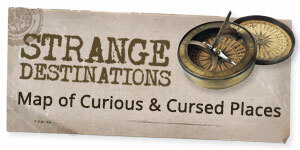 Be sure to drop by the Cult of Weird table in the vendor hall to say hi! 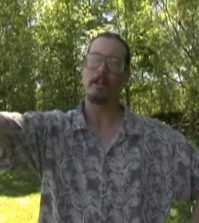 J. Nathan Couch, author of Goatman: Flesh or Folklore? “Skepticism and Dealing with Clients” with paranormal team leaders Noah Leigh (Paranormal Investigators of Milwaukee), Melissa Tanner (TnT Paranormal), and Valerie Kedrowski (Stevens Point Paranormal). Moderated by Damien Jones of Podcast of the Century. 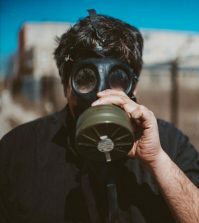 After con events include a Wisconsin Ave. bus tour with Milwaukee Ghosts-Tours & Investigations, an investigation of the Historic Chudnow Museum of Yesteryear with Paranormal Investigators of Milwaukee, and the official after party at Milwaukee’s haunted Shaker’s Cigar Bar. Hangman Tours will also offer a variety of tours throughout the evening, including Shaker’s and other spots in the downtown area.